In the very rare event that I can not make it to a birth due to unpredictable circumstances, these are the awesome women who I have connected with to step in and support my clients. Life doesn’t always go to plan but it’s important to me that you know you will have the support you need for your birth. I want you to know you will be supported no matter what. Jules, Sarah & April all hold similar values and beliefs, and have completed similar training to myself either with Rhea Dempsey or with Childbirth International. I trust them wholeheartedly to give you their best should they need to step in. 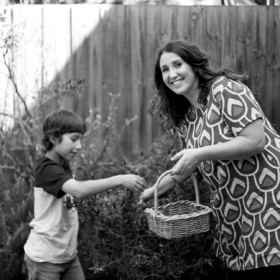 Jules has been working as a Doula and teaching Childbirth Education for 15 years. She is the Mother of 3 teenagers who’s births were her inspiration to work in birth. As a Doula she supports birthing couples in hospitals regularly, this supports her teachings as she is well informed in how to birth in the hospital system. Jules has a background in teaching and experiential learning; her classes are relaxed, fun and informative. Sarah’s background is in meditation, holistic healing, massage, body awareness, Reiki and mindfulness. As a certified massage therapist she specialises in pregnancy massage and has also completed Jenny Blyth’s Birth Work’s course in: ‘Creative Ways of Making Space For The Baby’. Sarah has completed her Doula training with Rhea Dempsey and has also gone on to complete the Childbirth Education Teacher Training at the Royal Woman’s Hospital. 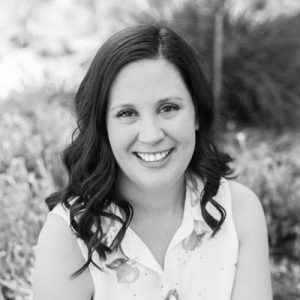 Sarah loves being able to combine her body work skills (massage, rebozo, body mindfulness, meditation, reiki, ayurvedic understanding) along with her knowledge of birth to fully support and enhance birthing women. The sensational birth of her second child prompted Michelle to start educating couples about safe, positive birth via classes in East Doncaster. A natural progression from that was to begin supporting the couples she taught as their doula. 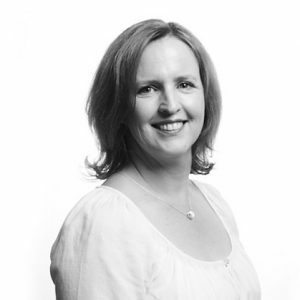 Michelle utilises breathing and relaxation techniques along with hand’s on tools like massage, rebozo and acupressure when she supports her clients. Michelle is very passionate about evidenced based care and the partners role in birth. She aims to make the birthing experience as wonderful as possible for both the birthing woman and her support team, in the most un-intrusive and instinctive way.